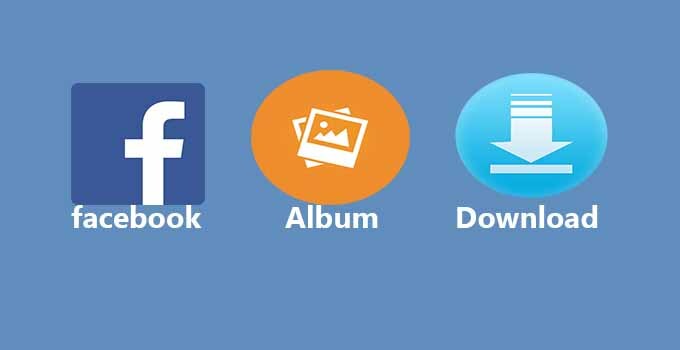 Facebook Par Photo Album Kaise Download Kare? Maine kal apna ek old facebook account delete kiya, us se pahle mujhe apne account ki saari photos, videos and chats apne PC par download karna tha kyunki un photos me bahut se old memory thi jo main safe rakhna chahta tha. Ab question ye tha ki ek saath apni sabhi Facebook photo Album Download kaise karu, kareeb 250 photos save the. Facebook apne users ki har cheej ka khyaal rakhta hai isliye aap agar apna account delete karne se pahle apne photos, videos and chats ka backup lena chahte hain to le sakte hain. Facebook par apne Account ka Full Data kaise Download kare? Facebook par apni Photo Album single click me kaise Download kare? Facebook par kisi bhi page ki Photo Album kaise Download kare? To aap apni facebook ID delete karna chahte hain par us se pahle account ka sara data like photos, videos, chat, comment, log file sab-kuch download karna chahte hain. Apne facebook account par login kare, aur sabse upar drop down option me se “Settings” option par click kare. Settings me General tab par sabse neeche “Download a copy of your facebook data” par click kare. Next screen me Start My Archive par click kare, Ab pop-up window me ‘start my archive’ button click kare. Ab just 10 seconds baad refresh kare, aapki Archive file ready hai Download karne ke liye, bus “Download Archive” par click kare aur apne PC par save kare. Apne Facebook Account ki Photo Album Download karne ke liye just us Album ko open kare. Ab Album ke upar icon par click kare. Yaha aapko Download Album ka option show karega, bus uske upar click karke Album Download kare. Facebook par aap apni Photo Album download kar sakte hain but aap kisi aur ki Album ko single click download nahi kar sakte. Facebook par koi aisa option nahi hai jaha aap single click me kisi aur user, page ki sabhi photo download kar sake. Lekin chrome extension se aap kisi bhi user, page ki Photo Album ko single click me download kar sakte hain. Sabse pahle apne Chrome Browser par “Download facebook Album” extension install kare, Install karne ke liye more tools » extension » search extension » click Add to chrome. Extension install hone ke baad aapke search bar ke right side show karega. 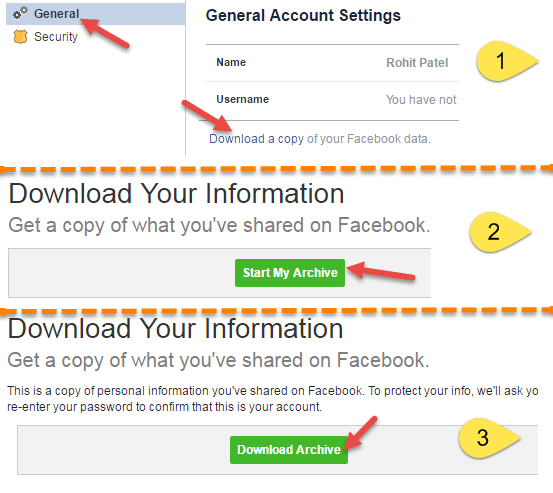 Ab facebook ka koi bhi page, user account open kare aur uski koi bhi Album open kare, aapko Album ko open karna hai tabhi sabhi photos download kar payenge. That’s it, is tarah aap single click me facebook par kisi bhi user, page ki photo album download kar sakte hain. sir aap post par photo edit karne k liye konsi software use karte he..?